Bluetooth, SiriusXM, MyLink, Aluminum Wheels! Designed for those who appreciate detail. Refined for those with a passion for driving. 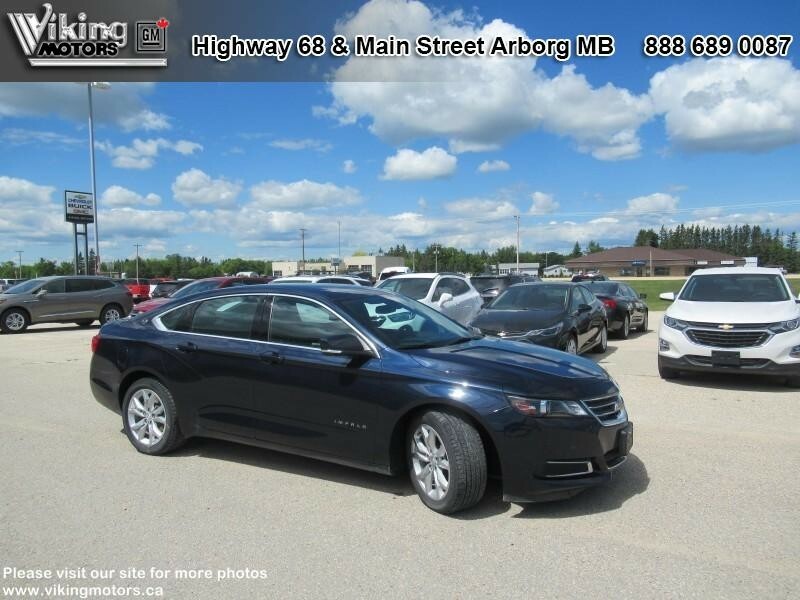 This 2017 Chevrolet Impala is for sale today in Arborg. Detailed contours on its exterior give this 2017 Impala an athletic stance that you can't help but notice. Inside you'll discover a host of stylish accents and plush amenities. 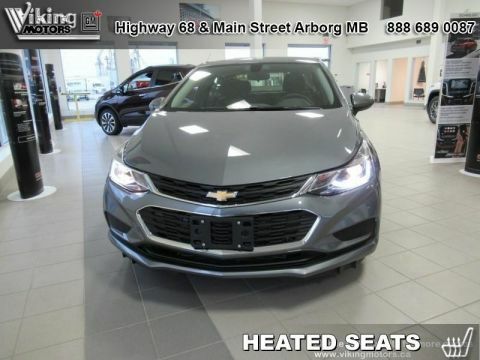 Plus there's enough space to comfortably seat five adults so you and your passengers can ride in comfort. This sedan has 38654 kms. It's blue in colour. It has an automatic transmission and is powered by a 2.5L 4 Cylinder Engine. 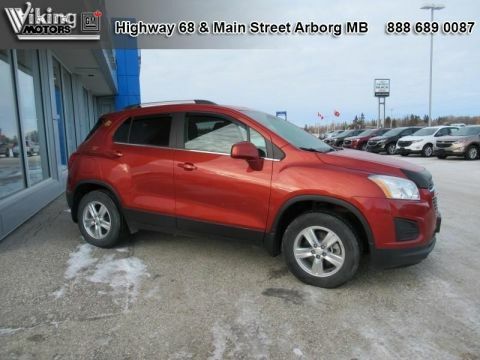 This vehicle has been upgraded with the following features: Bluetooth, Siriusxm, Mylink, Aluminum Wheels. It has some remaining factory warranty for added peace of mind. 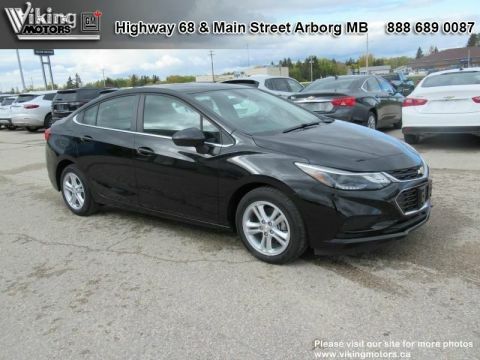 Buy this vehicle now for the lowest bi-weekly payment of $147.45 with $0 down for 84 months @ 5.99% APR O.A.C. ( Plus applicable taxes - Plus applicable fees ). See dealer for details.